Terry Kraemer, a licensed Realtor® and member of the National Association of Realtors®, is a Houston area real estate expert. Since 2009, Terry Kraemer has proven to be a valuable asset to hundreds of Houston home buyers, sellers and investors of all walks of life. No matter if you're a first-time home buyer, seasoned property developer, or even a high-profile celebrity, Terry and his team are dedicated to providing every client with an experience as pleasant and profitable as possible. A native of Louisiana, Terry graduated from Louisiana State University with a BA in Education before moving to Texas to begin his 9-year teaching career. Terry has lived in Houston, TX since 1994. During his years as a Houston area educator, Terry went on to achieve his Masters degree in Counseling from Texas Southern University. Terry served as a High School counselor for 5 years before pursuing real estate. Terry shares his skills in teaching and counseling everyday by offering clients a wealth of knowledge and expert guidance throughout the home buying and/or selling process. In addition to the aforementioned accolades, Terry is also a member of both the Texas Association of Realtors® and the Houston Association of Realtors®. Moreover, he is an e-PRO certified agent possessing superior knowledge in internet marketing and search engine optimization skills. Terry is among an elite group of trained seller client advocates uniquely qualified as being a Sellers Representation Specialist (SRS). 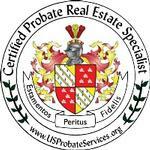 He is also a Certified Probate Real Estate Specialist (C.P.R.E.S). He and his team of highly trained and experienced professionals dedicate themselves to providing excellent service for all of our clients. Terry says, "Our goal is for our clients to walk away so happy, that they gladly recommend us to their friends and family. We know that the only way that is achieved is by making every client we work with satisfied with the service we provide". Was created by Houston Association of Realtors®. These information videos help consumers by educating them on the process of buying a Houston Home. The vidoes cover topics such as the Houston MLS, Houston Realtors, Houston home buying, Houston home selling; from finding the best Houston Realtor to Closing. - Learn about the value of using a REALTOR, the Multiple Listing Service, and the difference between a licensee and a REALTOR. MLS This video explains the Multiple Listing Service or MLS. Not many agents around can offer clients what Terry Kramer's experience, education, and expert skills do. His success as a Realtor® can be back by his past clients' testimonials. If you would like to make a winning move, Terry would be happy to help. His goal in helping people with their real estate needs has always been providing quality service foremost though Integrity, professionalism, and honesty. When he isn't busy helping clients, Terry has a passion for writing music and singing. Terry speicializes in the inner loop and surrounding areas of Houston including Downtown, Midtown, West University, Montrose, Rice Military, The Heights, Garden Oaks, River Oaks, Memorial, Braeswood, Afton Oaks, Medical Center, Rivercrest, Spring Branch, Tanglewood, Briargrove, Briarmeadow, Parkway Villages, Energy Corridor, Meyerland, UppeKirby, and Bellaire. Call Terry Today to help you with your needs. Still not sure? See what his past clients have to say, check out his Testimonials. 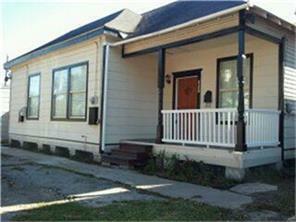 Visit my Houston Real Estate Listing website and do a neighborhood search for homes in a neighborhood of your choice. 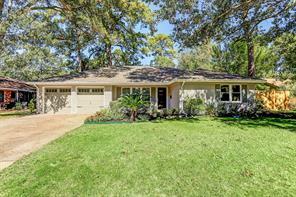 Do a Property Search of all Houston homes for sale on HoustonRealEstateListing.com. 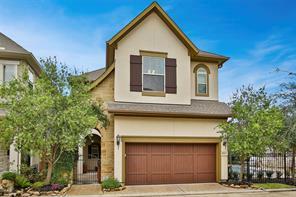 Houston Real Estate Market Continues to Grow! Terry Kraemer can help you estimate the value of your home and get an accurate estimate commonly used in the real estate market, known as a Comparative Market Analysis or "CMA". What are the rules, tips, warnings about using electronic transfer payment services (Apple Pay, Venmo, Chase Pay, etc) to pay the Option Fee money to a Seller? As long at the seller doesn\'t have any issues with electronic transfer payment services, it is probably a better option than the traditional way. This way the payment is documented electronically. Be extra careful in entering the correct information for the seller and follow up to make sure that the seller received the payment. Timing is of essence. If the seller doesn\'t receive the check on time, the buyer could lose their ability to get their earnest money back should they decide to terminate during the option period. So it is very important that this is done within the first three days after the effective date of the contract date. The buyer should state exactly what the money is for in the description section. Send your agent a confirmation after it is done and make sure the agents gets confirmation that it was received. Where can I get accurate information about buying near a fault line? Go here https://www.arcgis.com/home/webmap/viewer.html?webmap=e96a9e9e48824c2380c3a9b1e6a0a8c1 and back out of the map. You will see the fault lines in RED. As long as he pays the Realtor he signed the rep agreement their agreed upon commission it is fine. Hopefully the agent dotted all of their I\'s and crossed all of their T\'s in order for the document to be held up in court should it come to that point. I would first get with my broker to make sure he/she will back you up on this. Because if they don\'t, it may be a difficult fight to go alone. Not impossible, but challenging. 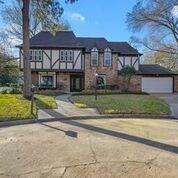 Houston Home Prices on the Rise? Open House Balloons Are Driving Me Crazy!! 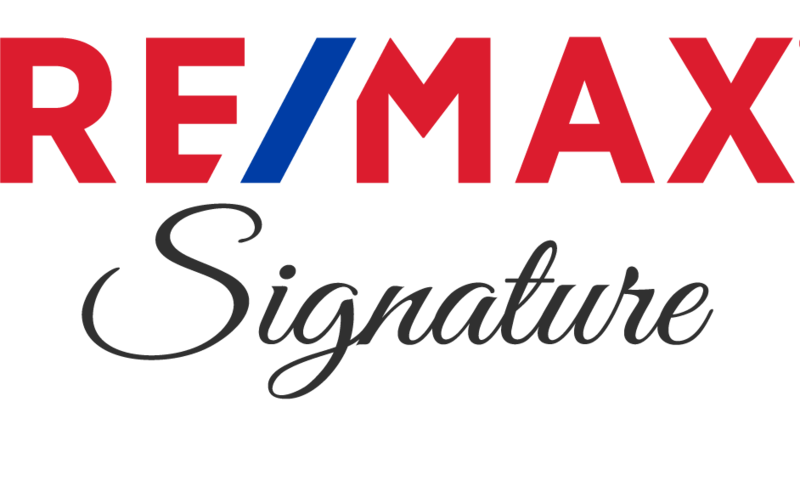 Terry Kraemer with RE/MAX Signature is a real estate professional in TX. View Terry Kraemer bio, Listings by Terry Kraemer, Neighborhoods where Terry Kraemer is active and more. You can contact Terry Kraemer by phone, email or visit the website.